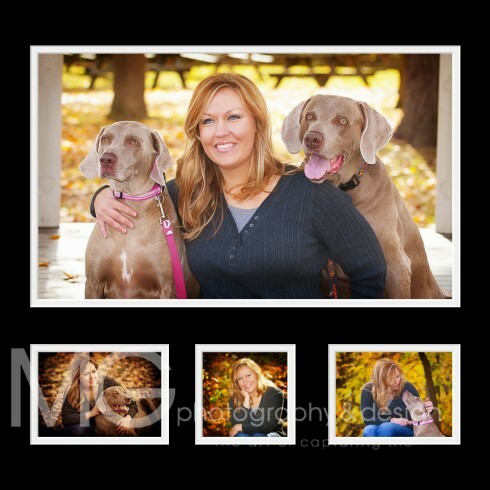 Pet Photography Rochester - My Two Best Friends. 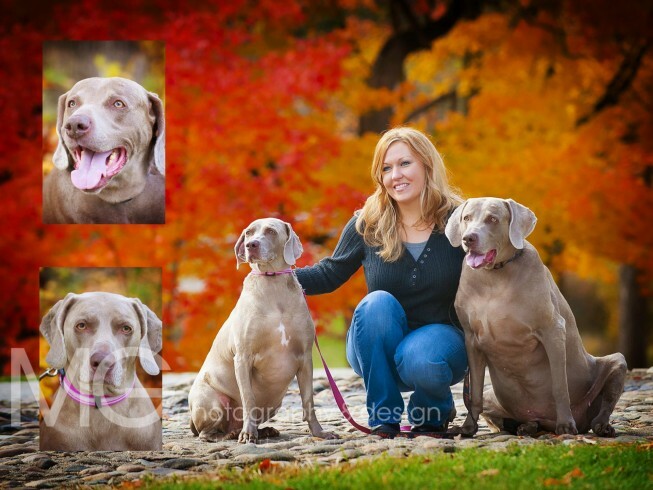 This was a unique session for Michelle and her two best friends, Gauge & Hailey. 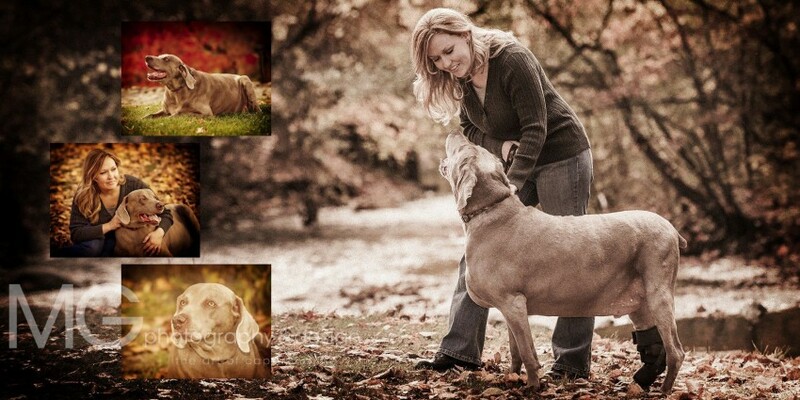 Unfortunately, Gauge has been over whelmed with health issues, and Michelle wanted us to capture their special bond. Thank you Michelle for letting us capture memories that will last a life time.